Legba is one of the principal and most revered in Haitian Voudoun. Although now transformed to the aspect of an old man, he is still the powerful Guardian of the Centerpost, and the “Opener of the Gates” to whom first salutation is due in any ceremony of communication with the Voodoo King. 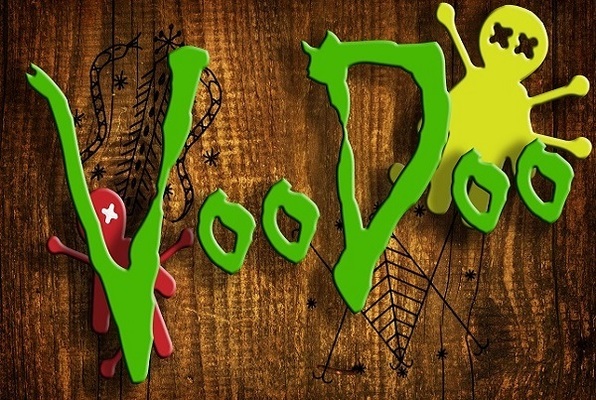 Reviews of escape game "Voodoo Escape"